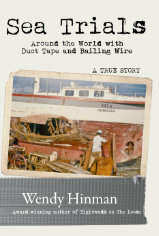 “Turning Point” segment on KNKX Sound Effect features the shipwreck that changed everything for the Wilcox family, as described in more detail in my new book Sea Trials: Around the World with Duct Tape and Bailing Wire. Off the coast of Fiji in the Pacific Ocean, brightly colored coral reefs sit a few inches below translucent waves. It’s these unsuspecting reefs that changed everything for one family back in 1974. 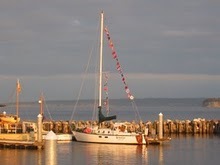 Their story starts in the early 1970s in San Francisco Bay where Chuck Wilcox and his wife Dawn loved to sail with their two kids, Garth and Linda. They would glide through the waters of the protected bay, Chuck dreaming of life at sea and Dawn imaging all the new places they could visit. “So they went out and took all the navigation courses — learned how to fix diesel engines,” said Garth Wilcox. Garth and Wendy came into the studio to talk about this epic trip with Sound Effect host Jennifer Wing. 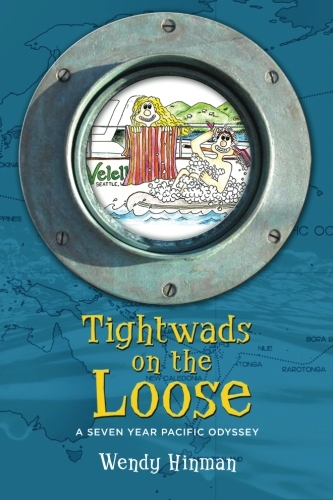 Garth recalled all the amazing adventures they had visiting islands across the Pacific Ocean including the Cook Islands, American Samoa, and Tonga. However, he also remembered the hard sailing lessons the family learned along the way. 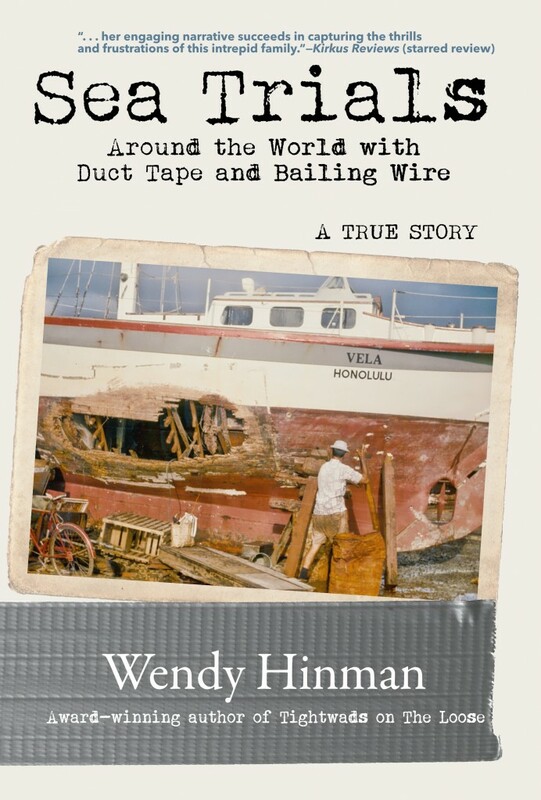 The hardest lesson came in September 1974, when the family hit a reef off the coast of Fiji. They were left shipwrecked on a small island with the fate of the boat unclear. This crash changed everything for the Wilcox family. This entry was posted in Media Coverage, Profiles. Bookmark the permalink.